This newly constructed custom ski home offers true ski-in / ski-out access to the mountain. Located on Trails Edge Road close to the Thunderhead high-speed quad lift this home is top-of-the line in all respects. This home is a magnificent combination of traditional stonework with contemporary styling. A true master piece with 9400sf of luxury living. There are two spacious living areas on the main level which leads to the kitchen and dining area. The main dining room table seats 16 people, and there is a farmers table in the kitchen that seats 12. The den has a bar with seating for 6 along with a pool table, poker table, shuffleboard, fireplace and two large LCD TV's. There is an audio system for the whole house. This grand living space has 14ft ceilings and a large fireplace, wet bar and a slopeside seating area. A fully equipped professional kitchen with appliances from Wolf and Sub-Zero awaits your chef. The large island offers a breakfast bar with seating for 6. There is a farmers table in the kitchen that seats 12 people. This home offers 7 comfortable bedrooms for large groups to stay in comfort. The upper level includes two master suites. Master Suite #1 has a fireplace, seating area, private breakfast bar, king bed, master bath with men's and women's vanities, Kohler SOK Jacuzzi Tub and shower with body jets, rain shower head and steamer. Master suite #2 also has a fireplace, king bed, 2 chairs, master bath with River Bath Jacuzzi Tub, men's and women's vanities and oversized shower with bench. The downstairs has a third living area that has a 52 inch LCD, Xbox One & PS4, games & play live on line for the kids. There is also a separate Theater with a 140 inch screen. The theater has seating for 16 and can hold more on the floor. Private Laundry Facility - Washer/dryer is located in the condominium, townhome, or private home. Wireless Internet - Complimentary high-speed wireless internet access is provided. Guests must bring their own computer. This property includes Platinum Service Housekeeping. This service is performed every other day and includes a light cleaning of the kitchen and bathrooms, exchanging towels, emptying trash receptacles, making beds with fresh linens, and vacuuming and dusting living areas and bedrooms. 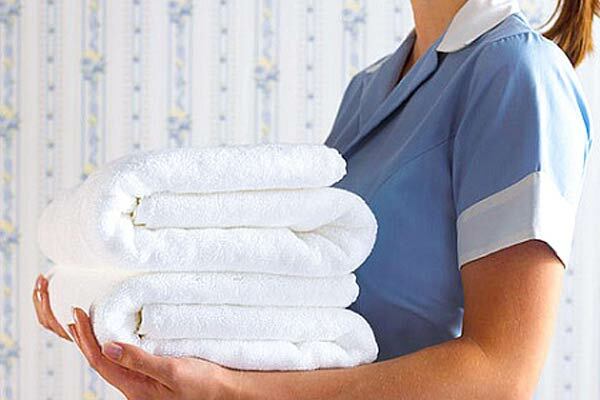 Platinum Service Housekeeping is available for winter stays only. On-call shuttle service is available at this property for the additional fee of $100/day. The service allows for two pickups in the morning and two pickups in the afternoon for transportation to/from the ski area. During mid-day the shuttle is available on-call for transportation to the grocery stores and the mountain area. From 5PM to 10PM in the evening the shuttle is again on call for transportation to/from downtown and mountain area. 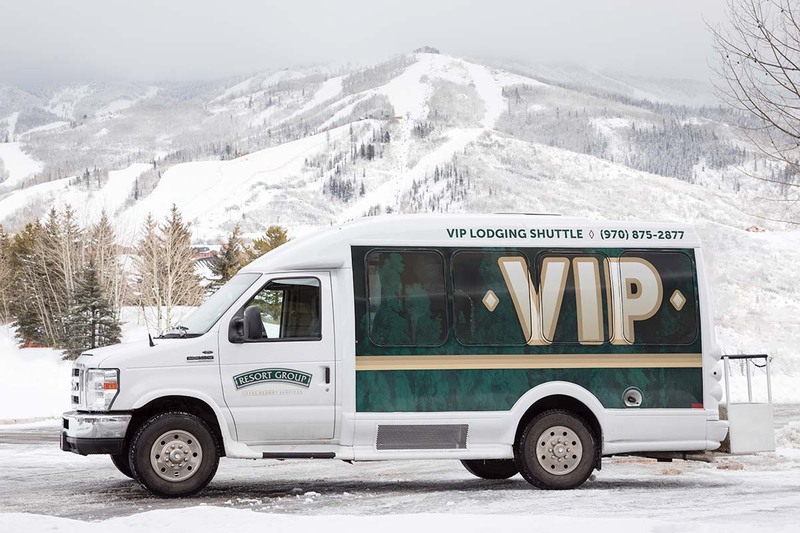 Winter shuttle service begins mid-December and continues through end of ski season. Calculate rates, confirm dates and book Over The Edge House online. There is a $285 cleaning surcharge (plus tax) added to all stays at this property. Ski-in/Ski-out: The Over The Edge House is located off the the BC Ski Way trail near the Thunderhead lift.